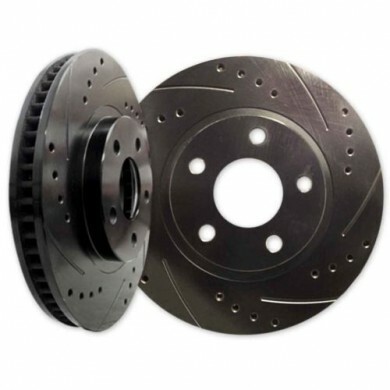 This brake kit is a performance, stock replacement for your GM Truck. 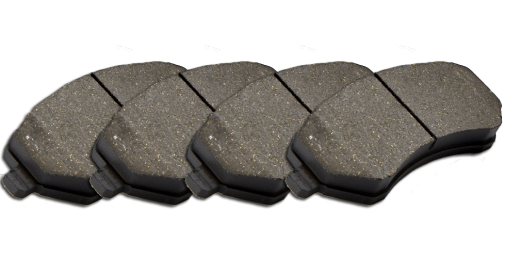 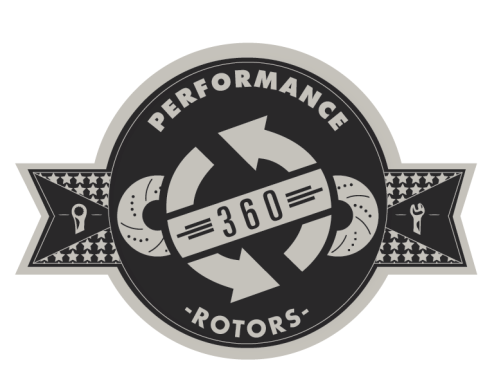 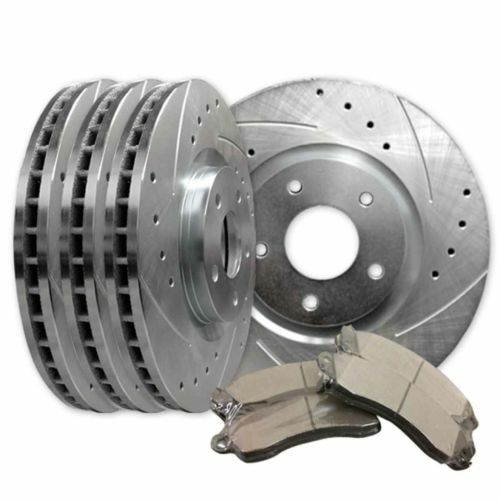 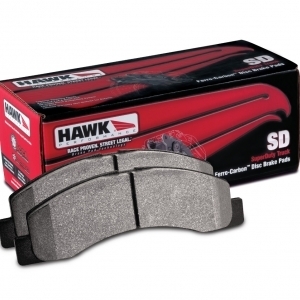 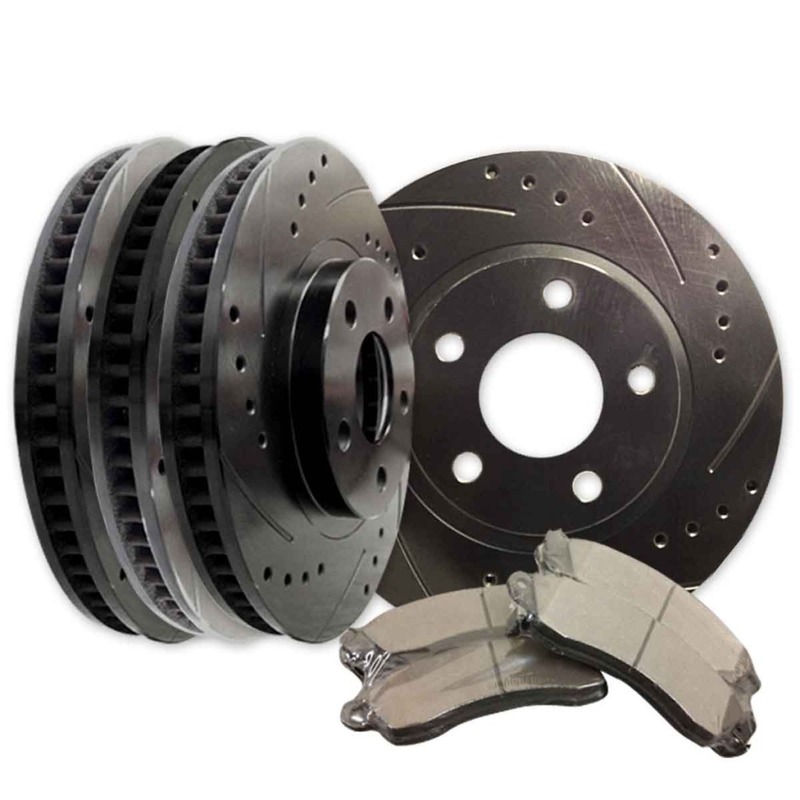 For both axles, Drilled and Slotted Rotors and Performance Brake Pads. The perfect upgrade!